Two or three times a year, I run my signature programme – a six week online course, my Add £100k Programme. I absolutely love working with independent sales and letting agents, like you, to help them really boost their business by taking their marketing to a whole new level. Having just graduated another great group of clients and reading their feedback forms, I was reflecting on what had made it such a success, for them and for me. 1. A safe environment – because only non-competing agents are allowed on my programmes, it gives everyone the chance to lower their guard, be open about their fears and challenges, and actually allow themselves to be vulnerable with one another. The group really gelled, and the support was real and genuine. A great foundation for learning and growing as agents, and as people too. 2. 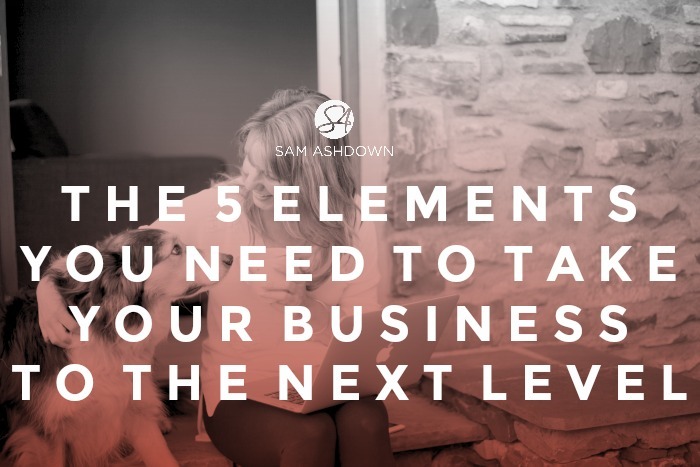 Headspace – having the ability to work ON your business, instead of in your business, is something we all need. Bill Gates takes off a week or two every year, for thinking. It’s no coincidence he runs the most valuable company in the world. Taking some time to think about your business, free from the stress and strain of the constant operational firefighting, is the only way you can ever grow your business, and yourself. 3. Time – even when we do spend time thinking about challenges and problems in our businesses, these can be fleeting thoughts, whilst between calls or appointments. Allowing time for these thoughts to percolate, and form, all the while being able to talk to other people who have similar problems, is absolutely invaluable. Chatting on calls, with each other and in the secret Facebook group, means that your creative brain has full rein, rather than being stifled, as it can be in the office. 4. A guide – I don’t consider myself to be the most valuable member of the group – I believe strongly that the worth of the group, is the group itself. There’s a wealth of knowledge right there in the group that everyone can benefit from. But the group does need a guide, to keep everyone on track and make sure that each individual gets what they need from our time together. 5. Challenging learning – the stuff I teach is often very challenging! My strategies and tactics are very different to any marketing techniques you’ll see in our industry, and it changes constantly too. I travel to the best conferences in the world then bring my learnings back to my group, and my clients, to show them what’s really working, right now, in marketing. What to read next: The Add £100k Challenge – are you in?